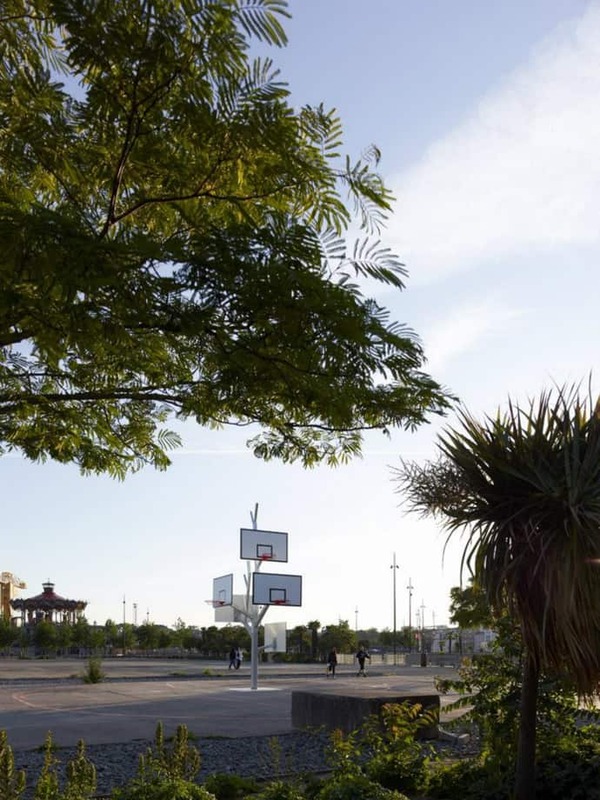 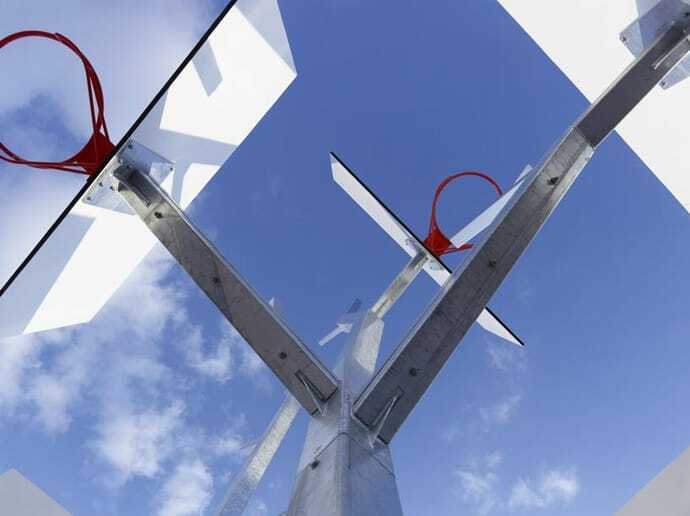 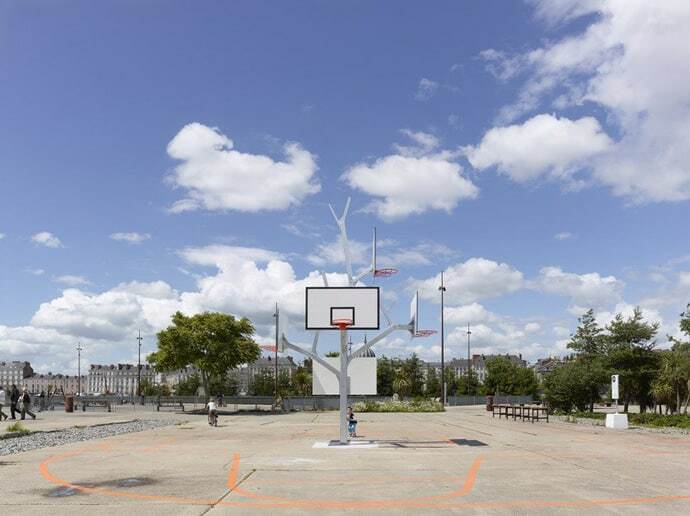 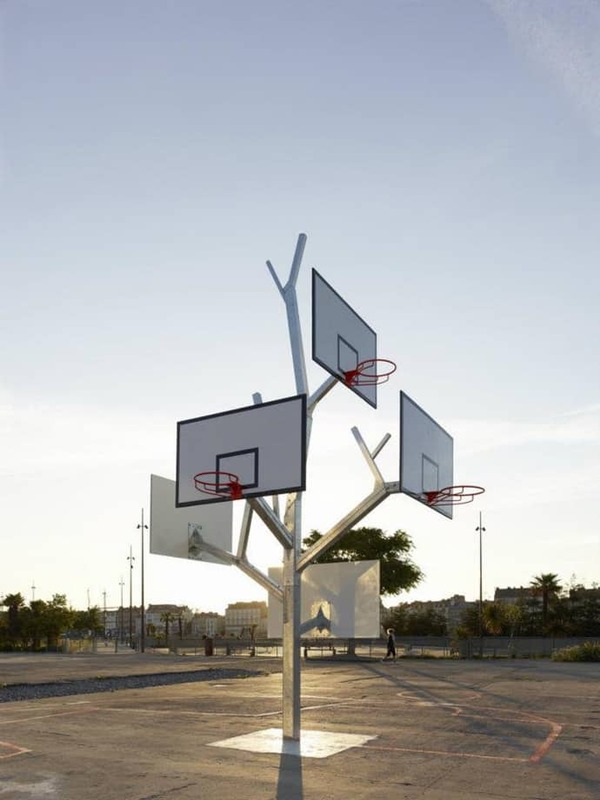 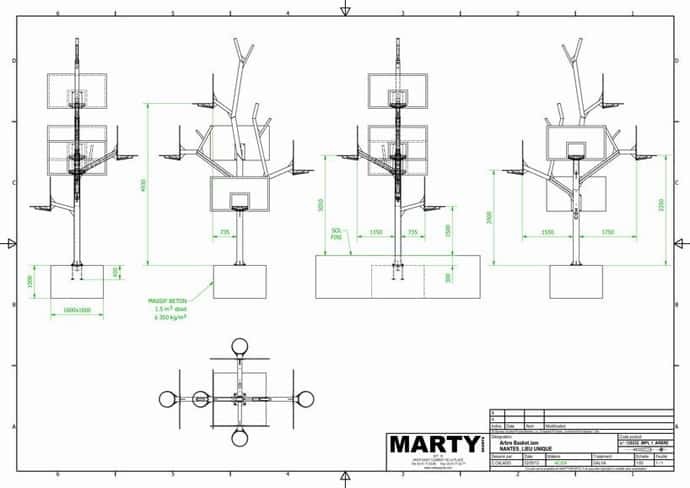 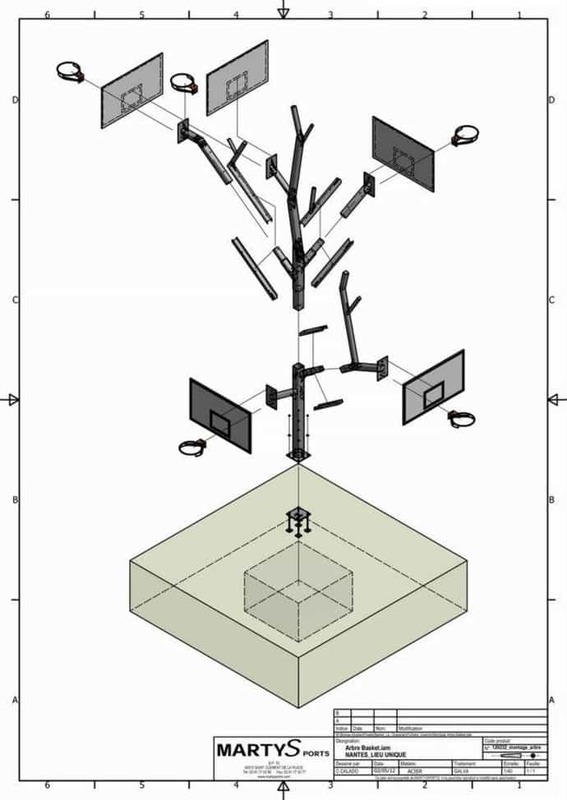 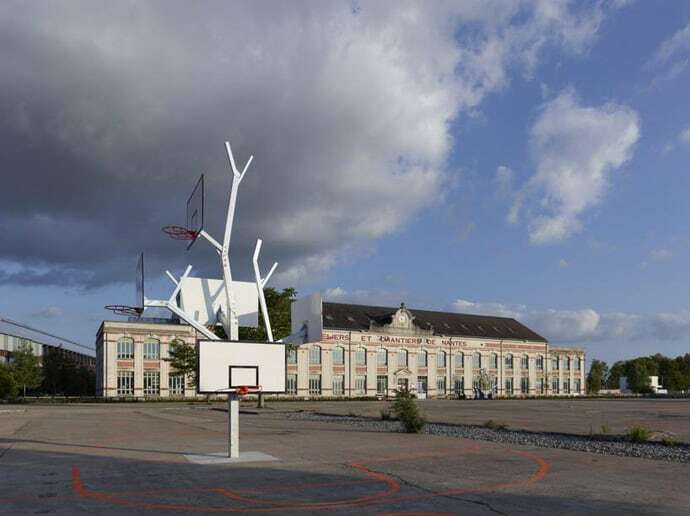 This amazing Basket tree offers a new type of sports equipment that can be used by just about anybody! 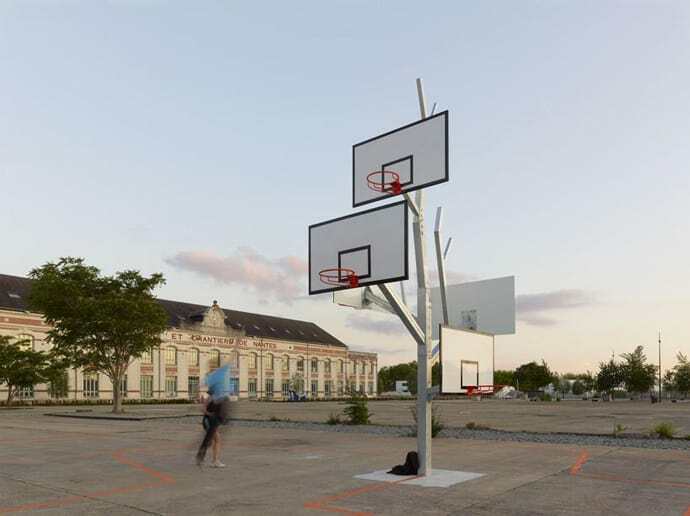 Many people can play simultaneously. 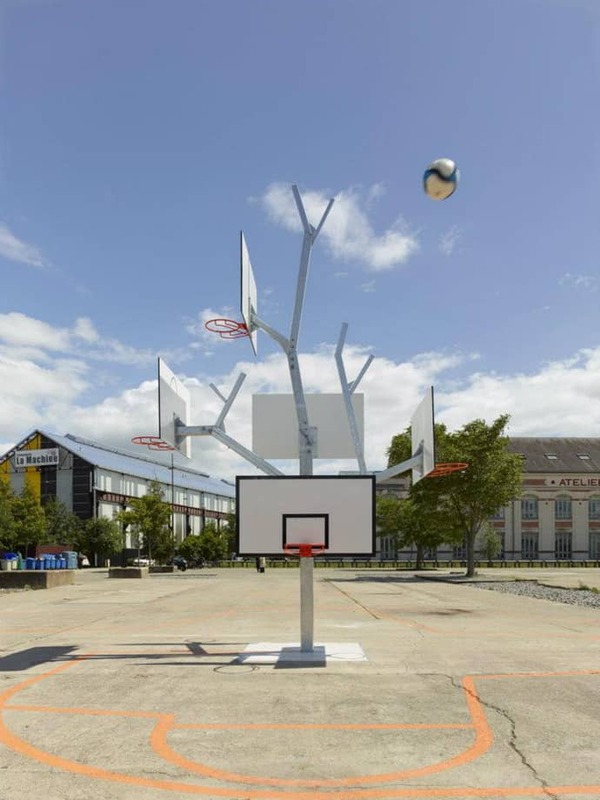 The hoops branchesat different heights allow a play for multiple teams of different age groups. 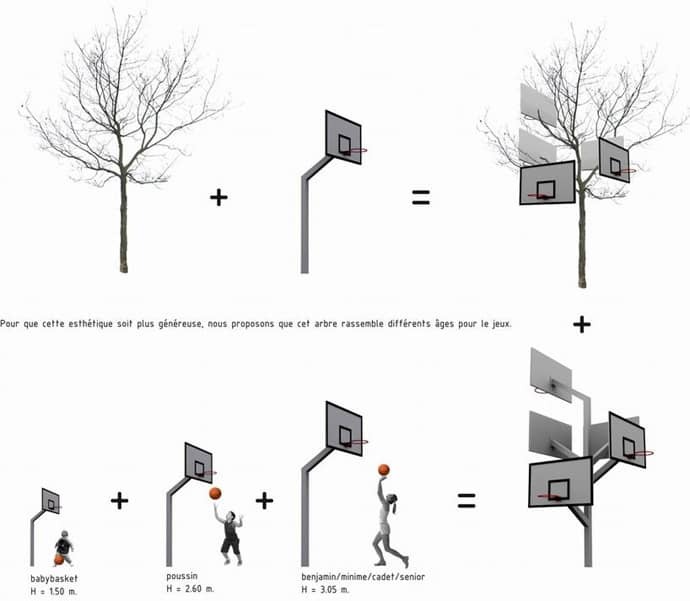 Just because everybody knows the rules of basket, it doesn’t mean you can’t invent new ways of playing it.